Dota 2 as an esport is defined by great moments, great matches and incredible plays at the highest level. Every year new superstars continue to emerge to augment these plays. Young and unknown players with immense potential, all making use of an opportunity to shine and strut their stuff in front of the world, will step forward as the superstars of tomorrow. Some could even become household names, ones every Dota 2 fan is familiar with, by the time next TI rolls around. Here we take a look at five emerging players who we think could cause quite the stir over the course of this season. Author’s note: There are, undoubtedly, countless other young talents whom I’ve missed out on or have already made a name for themselves in the professional scene. If you think any player deserves a mention here, please leave their name in the comment section below. eGo has been labelled by many as the next big Carry from China. The 17-year-old Chinese carry currently occupies a Top 10 spot in the Chinese leaderboards. But it is not the player’s achievements in pubs that has made him one of the faces of Chinese Dota. 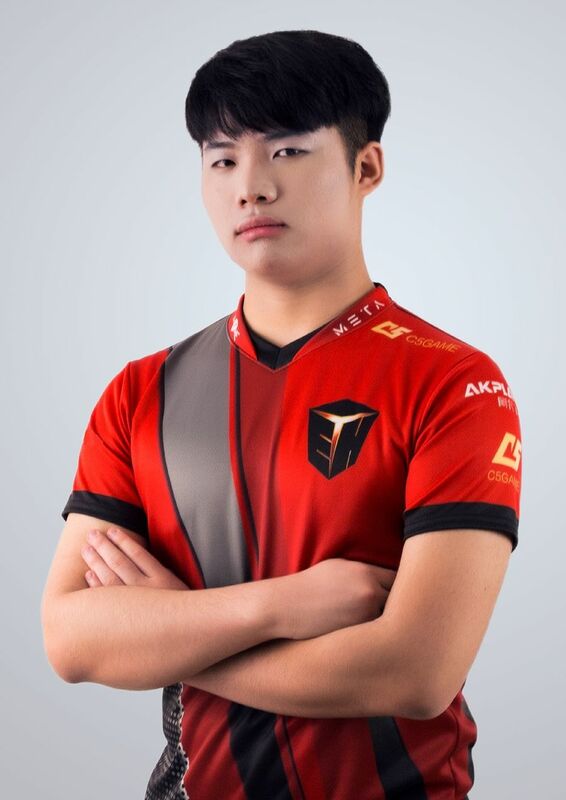 The youngster has steadily become more and more noticeable through his unbelievable carry performances in the Asia Pro League 2018 and the WESG 2018: China Qualifiers where he, almost single-handedly took down Vici Gaming in the Semifinals and Team Aster in the Grand Finals. 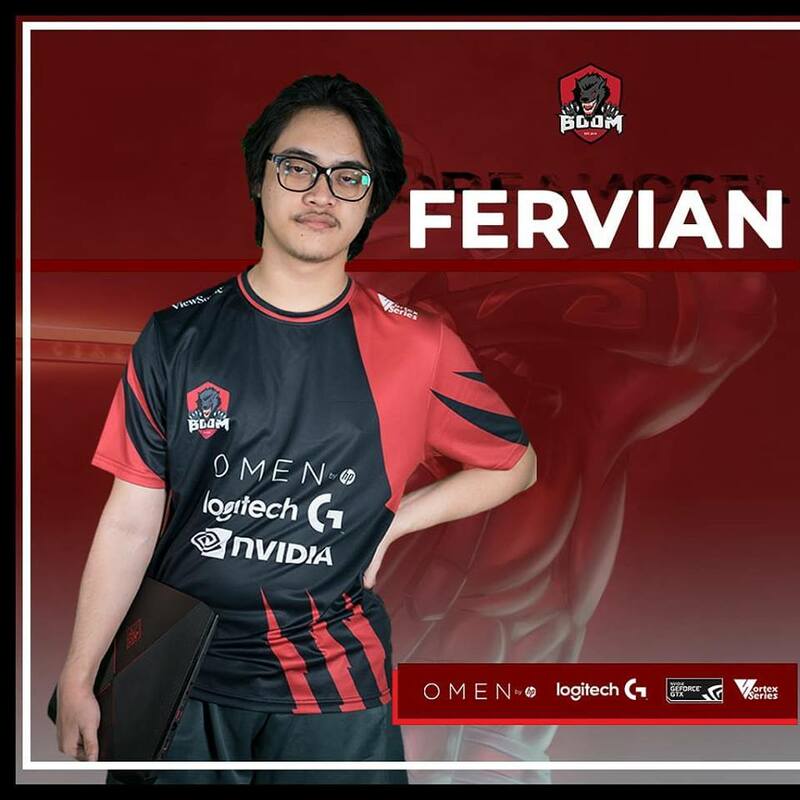 He has finally got his breakthrough in the DPC circuit, qualifying for the Bucharest Minor. We're confident that with plays like the one shown in the video below, this season can only be a good one for eGo. A lot has been made of the surprise package at the surprise winner of the Chongqing Major CIS qualifiers in December - No Pangolier. The team has incredible potential and has introduced a different kind of Dota 2 featuring Techies picks and other out-of-meta heroes to the world since then. 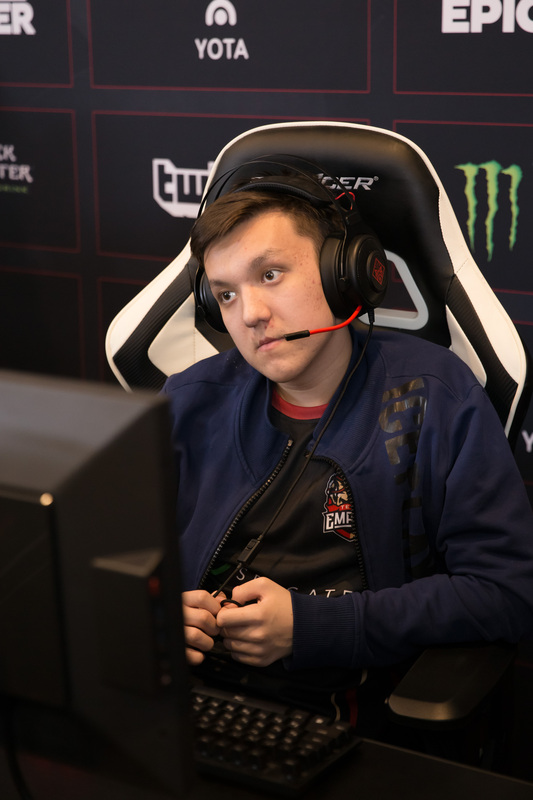 While a lot has been made of the buoyant captain Semion "CemaTheSlayer" Krivulya and his support partner Bakyt "Zayac" Emilzhanov for their performances, the real superstar of this lineup, is their 18-year old carry Naive-. With an average KDA of 6.83 in the 7.20 patch, the number one position player for NoPangolier has been dazzling with heroes as varied as Phantom Assassin to Arc Wadern. If there’s one thing for sure, with Naive- in the carry role NoPangolier have every chance of proving that they’re not just one-hit-wonders. A player who has come out of absolutely nowhere to become one of the best position-5 players out there in the stacked European scene is no mean feat. Taiga has done exactly that in this season. His hard work is the rock on which Alliance’s incredible resurgence has been built on. This season he has guided his team to qualification to two majors from the European Qualifiers which consists of teams like OG, Team Liquid, Team Secret, NiP, amongst others. His incredibly versatile support pool allows Alliance to embrace a wide variety of drafts. 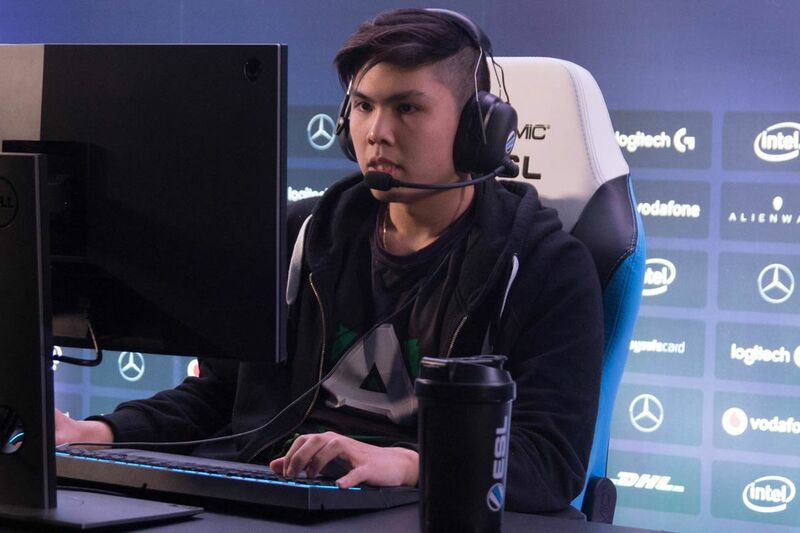 While his team should have performed better at the Kuala Lumpur Major, Taiga looks like he is all set to put that disappointment behind him and surpass expectations at the upcoming Chongqing Major. The player that Na’Vi deemed best to replace one of the greatest mids to ever step foot into the mid lane, MagicaL has had an up and down career so far but has definitely shown glimpses of greatness. While many fans still draw comparisons between him and Dendi, we reckon that MagicaL has the potential to reach a level in which the Dota 2 world truly appreciate him as a player in his own right and in time surpass Dendi. It’s extremely tough for a youngster, just 20 years old, to step into Dendi’s shoes and adapt and be comfortable. There’s no doubt he has done well so far – but we’re excited to see what he’s got for us in 2019. 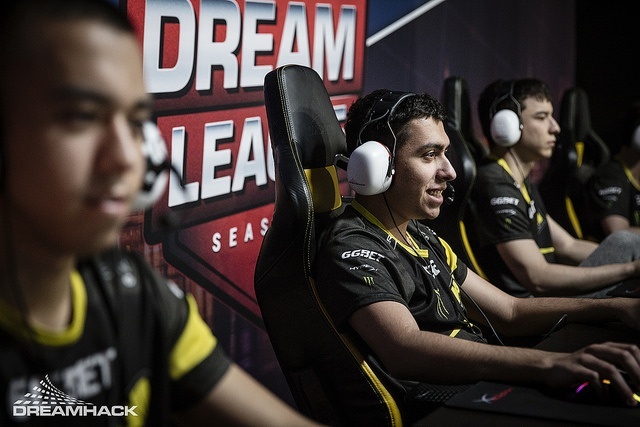 While he’s just 20 years old, Dreamocel has stepped up after inyourdream’s departure and has steadily become the standout player in a BOOM ID lineup that has gone from strength to strength over the course of this season. He has burst onto the scene with a startling confidence and directness, taking command of the game in a way very few new players had before. First phase Monkey King or Terrorblade? No problem. And even though it seemed like the 2018/19 DPC wouldn’t see BOOM ID progress at all, Dreamocel and his teammates persisted. Floundering the 1st set of Major/Minor qualifiers gave way to a resounding run at the Bucharest Minor - SEA Qualifiers. The man has weathered the storm to showcase his talents at an International LAN setting, and we have no doubt that we’ll see him become a mainstay at many more DPC LANs to come.